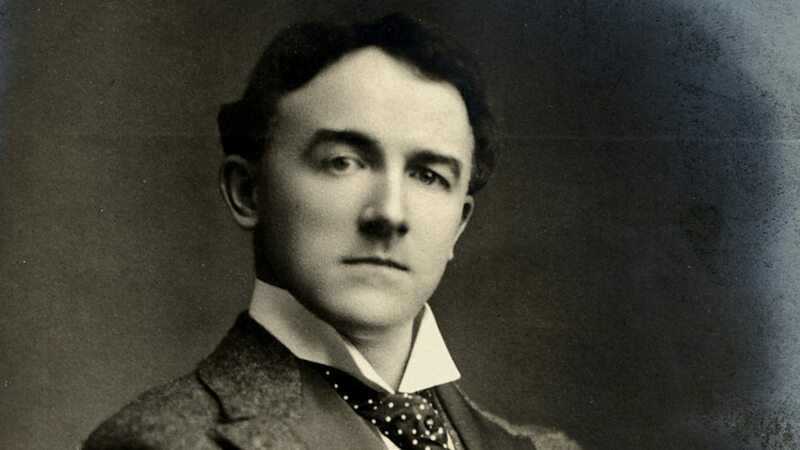 Sir Edward German (17 February 1862 – 11 November 1936) was an English musician and composer of Welsh descent, best remembered for his extensive output of incidental music for the stage and as a successor to Arthur Sullivan in the field of English comic opera. Some of his light operas, especially Merrie England, are still performed. As a youth, German played the violin and led the town orchestra of Whitchurch, Shropshire. He also began to compose music. While performing and teaching violin at the Royal Academy of Music, German began to build a career as a composer in the mid-1880s, writing serious music as well as light opera. In 1888, he became music director of Globe Theatre in London. 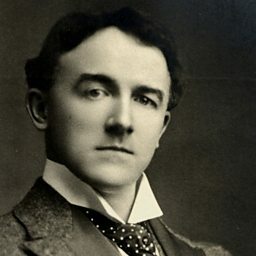 He provided popular incidental music for many productions at the Globe and other London theatres, including Richard III (1889), Henry VIII (1892) and Nell Gwynn (1900). He also wrote symphonies, orchestral suites, symphonic poems and other works. 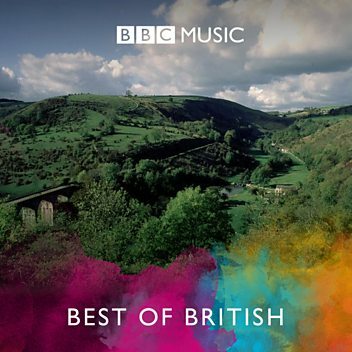 He also wrote a considerable body of songs, piano music, and symphonic suites and other concert music, of which his Welsh Rhapsody (1904) is perhaps best known. EDWARD GERMAN: Have You News of My Boy Jack?